A recent report from Citrix detailed that enterprise workers are far more flexible than ever before. Where and how they do their work has changed. The tools they need and their collaboration styles have evolved. Given these findings, it’s essential that businesses find a mobile management system that provides mobile workforces with the freedom they need to work from anywhere and matches the business’ broader goals. If you’re unsure what mobile management approaches are out there, we’ve got you covered. The aim of MDM is to deploy, secure, integrate and monitor the mobile devices being used within your business. Not only is it about managing these new technologies, it’s about promoting their functionality while keeping corporate data safe. MDM entails the management of all the underlying technologies that handle the lifecycle of mobile devices and their respective platforms. It involves the installation of unique profiles on mobile devices, offering greater control and making it easier to enforce mobile device security policies. 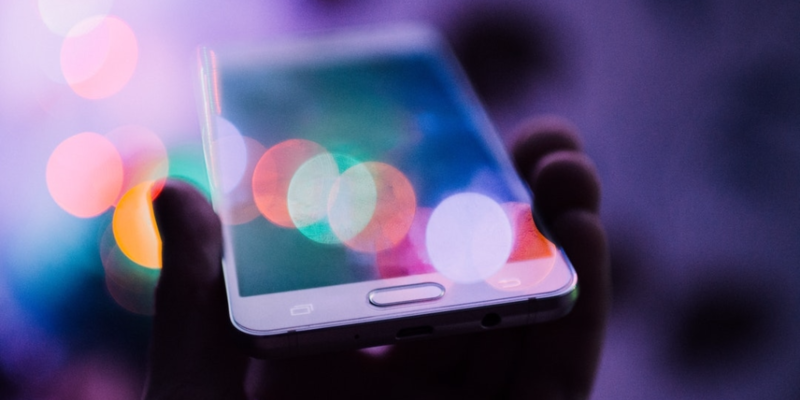 Some MDM solutions combine mobile security and expense management into a single offering – with features including mobile policy management, inventory management, security management and telecom service management. The benefits of EMM are easier to understand if you’re familiar with MDM, which we unpacked above. EMM is essentially one of the more common approaches to mobility management. In addition to the basic services offered via MDM, EMM allows IT managers to view specific applications used on individual devices, remotely manage data and content stored on these devices and oversee updates. Mobile expense management (MEM) covers all the processes a business undertakes to manage its mobile communications network. All of this is assisted by specialised software, which allows a business to keep better tabs on the mobile ecosystem and, in doing so, reduce some of the costs associated with enterprise mobility. In addition, it also ensures that your workforce is empowered with the mobile connectivity they need to get their job done. Described as a subset of larger telecom expense management operations, MEM provides real-time analysis of expenses and data usage. This can be used to identify excess usage, to spot any billing irregularities and to notify users before they spend too much. Need some assistance finding the mobile management that aligns with your business strategy? You can read about how we helped an international professional services firm empower their mobile workforce here. If you’re keen to streamline your operations in the same way, complete the form below and we’ll be in touch.